serving the Miami and South Florida region, as well as cross country and internationally. 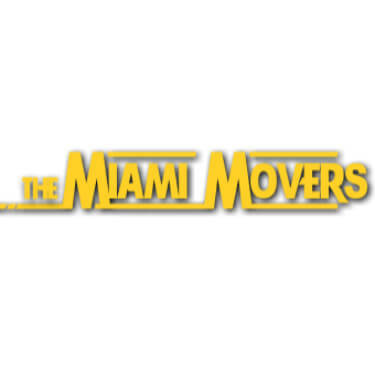 The Miami Movers did an amazing job! They were very thorough, made sure all my furniture and items were wrapped up and safe from harm. They were well worth the money! I didn’t have to lift a finger! Well done!